Love this part of New LifeStyle Diet! 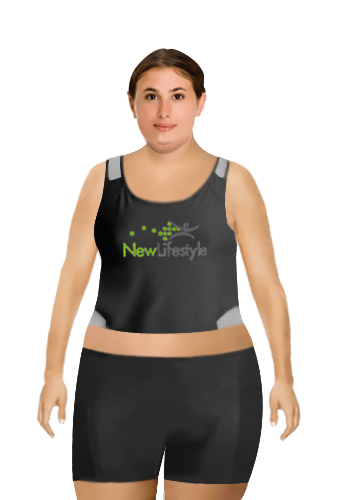 Go check out the virtual weight loss model – this rocks it will show you your before and after and let you set a goal and then tells you how many months that goal will take – wow!! That is great! 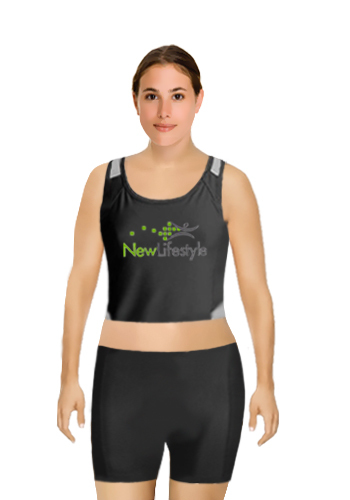 Go check it out and get started with New LifeStyle Diet today!